This vacation was so, so needed. Sean and I recently took a vacation to Ireland and the UK. It was. The. Best. Let’s start with Ireland: We flew into Dublin and picked up a rental car so that we could drive out to the west coast of Ireland. On our way out there, we took the top route that you see in the map below. 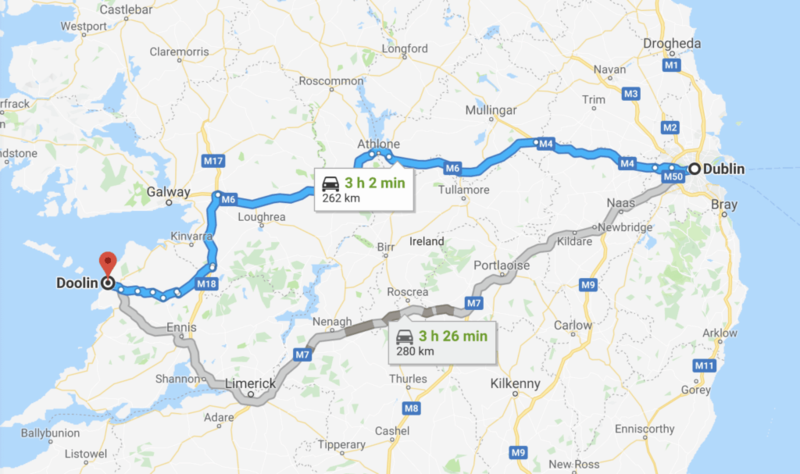 We took the bottom route (with a slight detour) on our way back to Dublin. 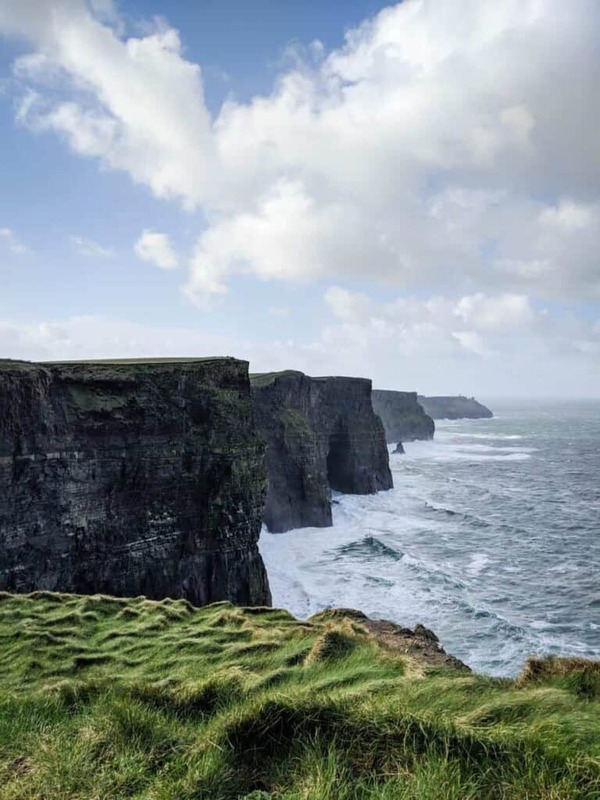 One of the things that I was most excited about during our stay in Ireland was seeing the Cliffs of Moher. In order to do that, we stayed in a small town, called Doolin (in an ADORABLE airbnb). Doolin was only about 15-20 minutes away from the Cliffs, by car. The Cliffs of Moher were absolutely incredible. We had originally planned to spend several hours there, hiking along the coast. However, while we were there, a storm was moving in, so it was even more windy than usual. I mean it was difficult to walk safely at times. So, we only got to spend about an hour there. Still, so worth it. Depending on whether the sun was peeking out from behind the clouds, the Cliffs look drastically different. One of the most important things that happened during our trip is discovering that I NOW LOVE GUINNESS! Who knew? I think that my tastes may have changed since I started drinking cold brew coffee last summer. And since Guinness has some toasty coffee flavors, I guess that sort of thing now tastes good to me. Whatever the reason, Sean (a Guinness aficionado) is very excited about it. 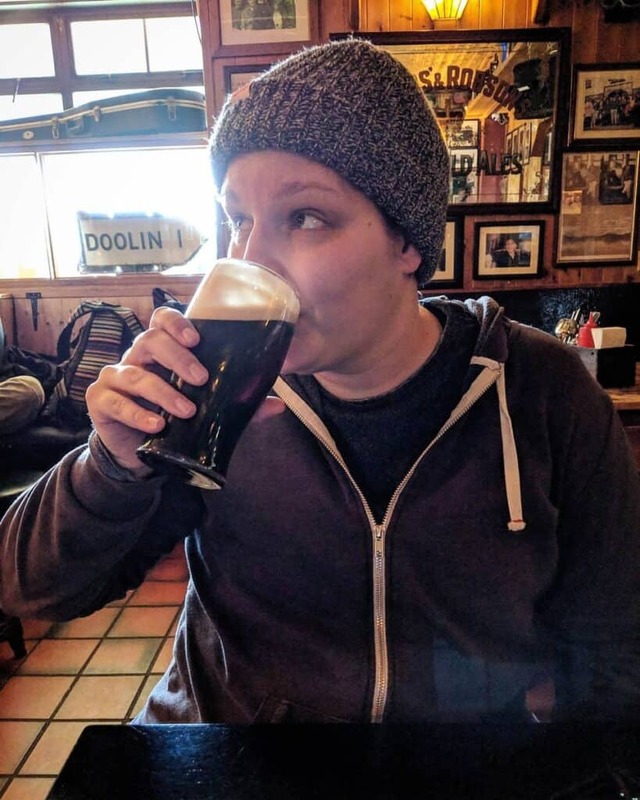 In the picture below, I’m downing a Guinness at McGann’s Pub after our visit to the Cliffs. What you don’t see in that picture is that we were sitting next to a hearth with a roaring fire, warming up after being out in the cold and wind. While there, we drank some beers, and ate bonkers delicious fish and chips and beef Guinness stew. It is one of my favorite moments of the entire trip. 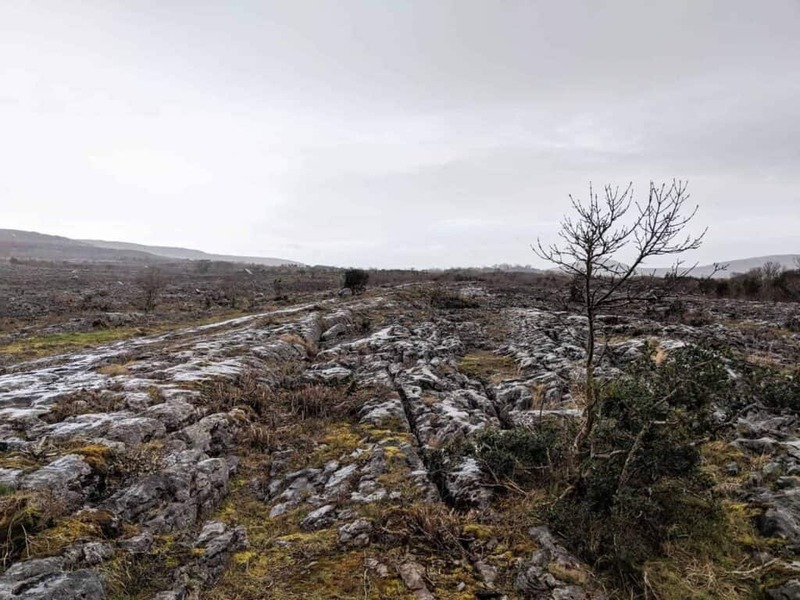 When it came time to head back to Dublin, we made a pit stop along the way and stopped at Burren National Park. 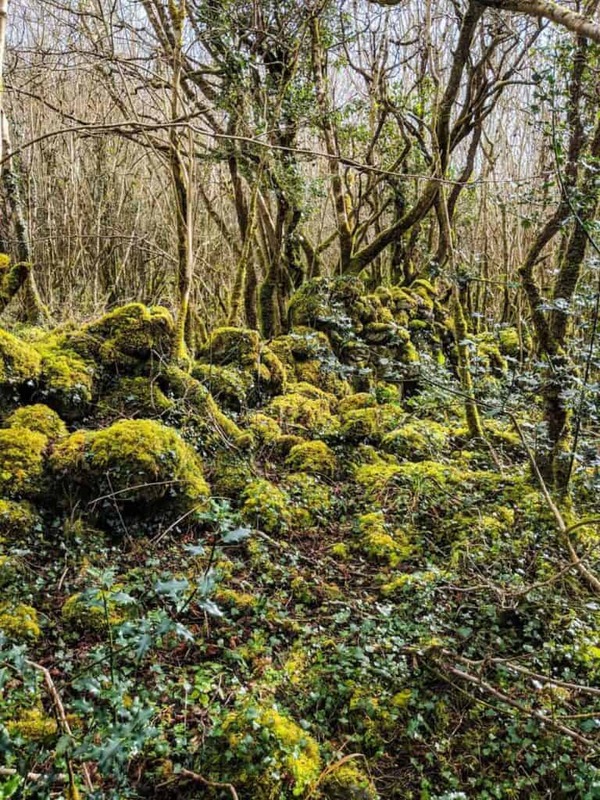 The Burren was really interesting and beautiful in its own way. Unfortunately, the same storm that cut our time at the Cliffs of Moher short caught up with us, and cold and driving rain forced us back into the car. On our way back to Dublin, we made sure to take a detour and stop in Kilkenny. Why, you might ask? 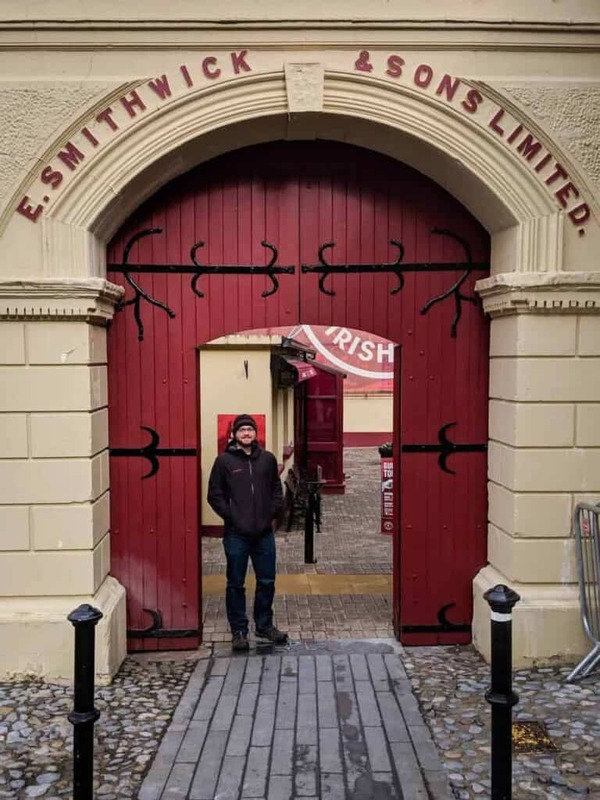 Well, the Smithwick’s brewery is located in Kilkenny. Admittedly, it’s more of a museum than anything. Brewing takes place in Dublin now. But it was still pretty cool. Plus we got to enjoy the tasting room at the end of the tour. We tried to cram as much as possible into our time in Dublin. One of the first things that we did was tour the Guinness Storehouse. I keep telling people that Sean was more excited for that tour than he was for our wedding day. This is only a slight exaggeration. 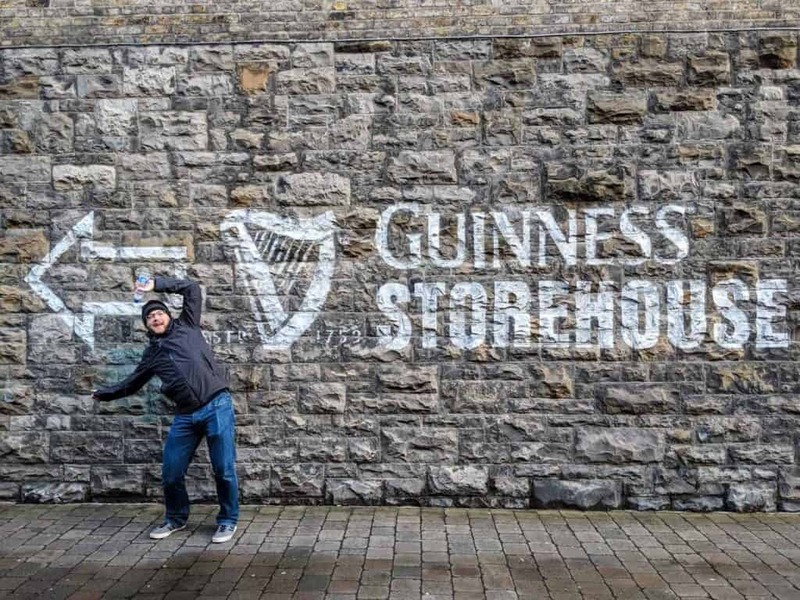 Similar to Smithwick’s, the Guinness Storehouse is more of a museum (albeit a very informative one!) than a functioning brewery. Still very worthwhile and interesting. 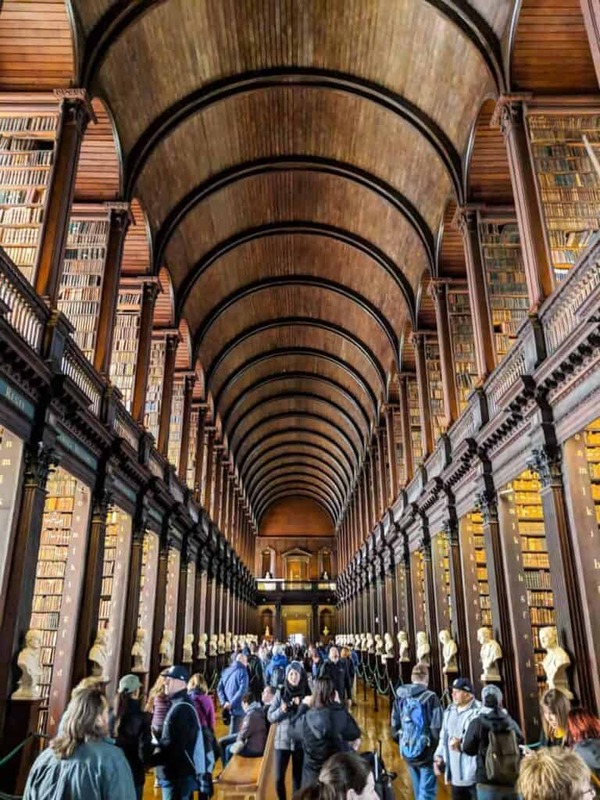 I was particularly excited to see The Long Room of the Old Library at Trinity College Dublin. It is simply gorgeous. I mean, just look at it. It also smells so good. As soon as you walk into the room, you’re hit with the smell of old books. 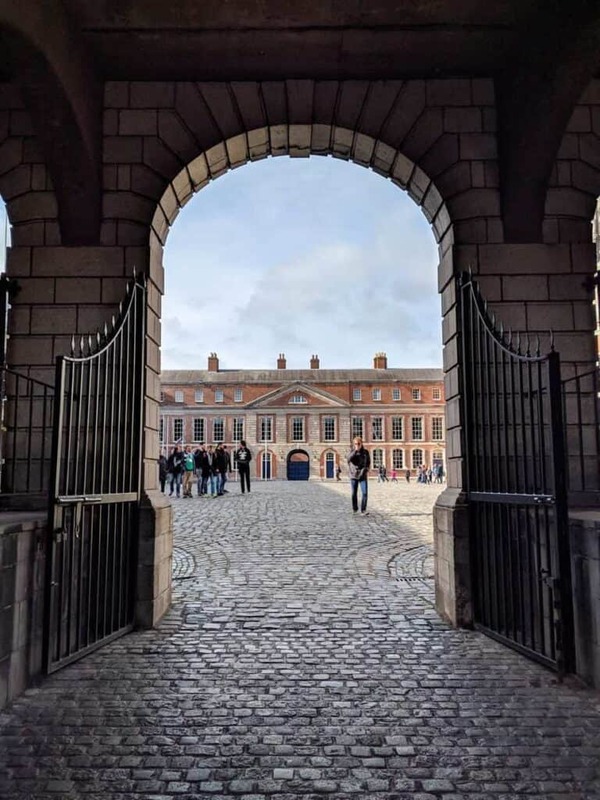 We also toured Dublin Castle, which was not at all like the image that I have in my mind when I ordinarily think “castle”. What trip to Dublin would be complete without a whiskey tasting or two? On the advice of friends who had previously been to Dublin (as well as Dublin locals), we skipped out on a Jameson Distillery tour. And tbh, I don’t feel bad about it. Our hotel was located in an area of Dublin (the Liberties) that was rich in history AND distilleries. We stayed just around the corner from the Teeling Whiskey Distillery. 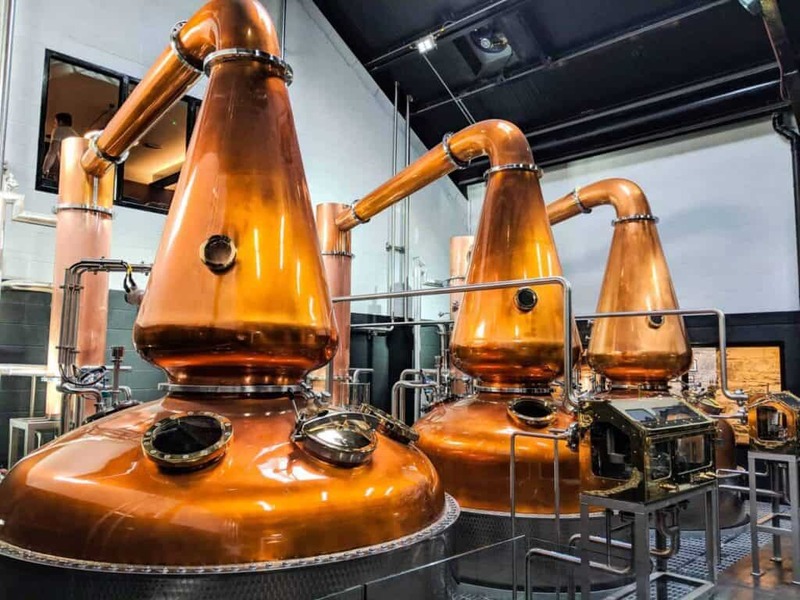 We toured the distillery–which is actually a working distillery (in contrast to the breweries that we visited, which were basically museums)–and learned a lot about whiskey. I’ve always loved whiskey, but admittedly didn’t know a ton about it before this trip. And of course, we did a tasting at the end of the tour. My favorite souvenir from our trip is a bottle of single grain whiskey from Teeling. A new distillery had opened up about 2 weeks before our trip, and it was right. across. the. street. from our hotel. Perfect. We toured the Dublin Liberties Distillery (also a working distillery) and did a tasting. The photo below is from this distillery. Again, it was super informative (and delicious). I’d definitely recommend doing one or both of these tours if you’re in Dublin. 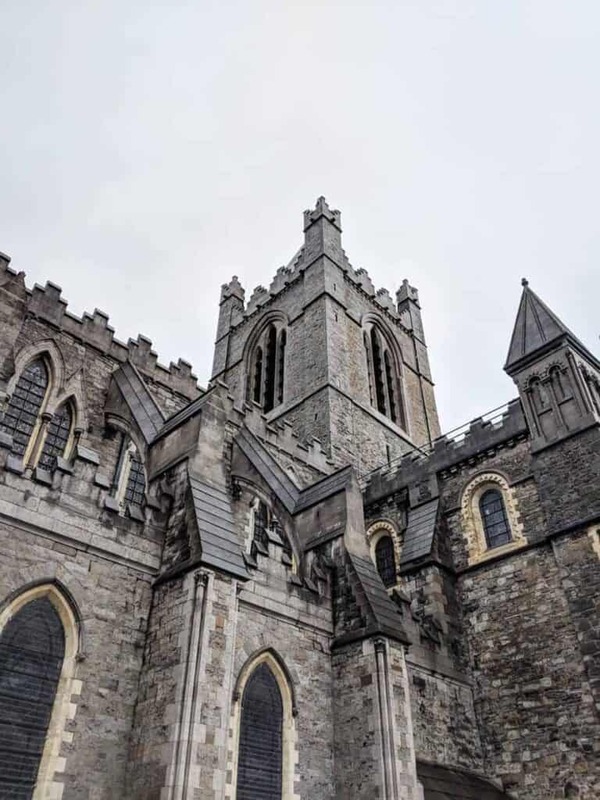 We also made it a point to see a lot of churches while in Dublin. I love old churches. The one pictured below is Christ Church Cathedral. Even if religion isn’t really your thing (for instance, I grew up Catholic, but don’t practice anymore), I think you would appreciate these beautiful buildings and the history behind them. It’s still a little hard to believe that the trip has come and gone. We had talked about visiting Ireland for years. If it wasn’t for us missing our dog so much (we really did), I think we might have been content to stay a lot longer. All in all, I feel really good about what we did and saw while there. 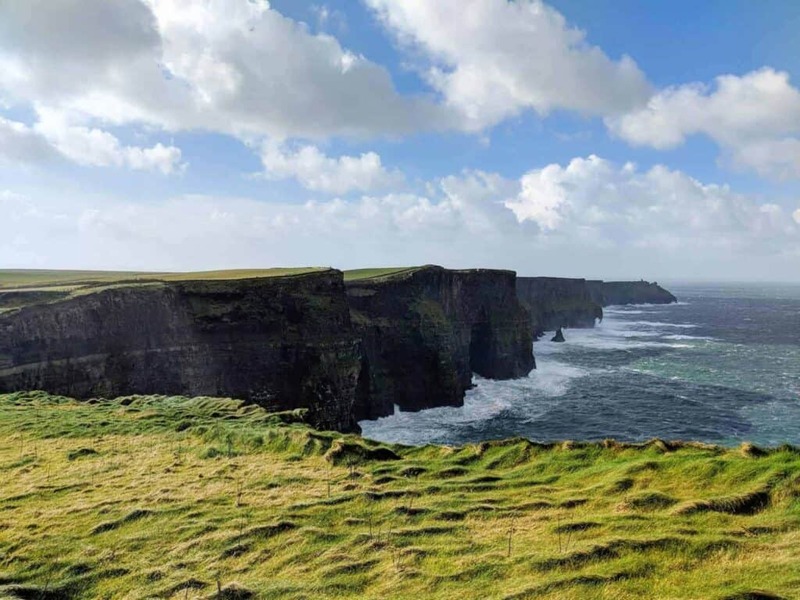 We got to spend a good bit of time in Dublin and enjoy all that the city has to offer, but also saw the countryside and spent time in the tiny town of Doolin. 10/10, would go back in a heartbeat (and hopefully will!). The weekend that we got back to Durham, I immediately whipped up some Guinness Beef Stew. I would really like to share it with you all. However, the current Spring weather isn’t exactly conducive to hearty Irish comfort food. 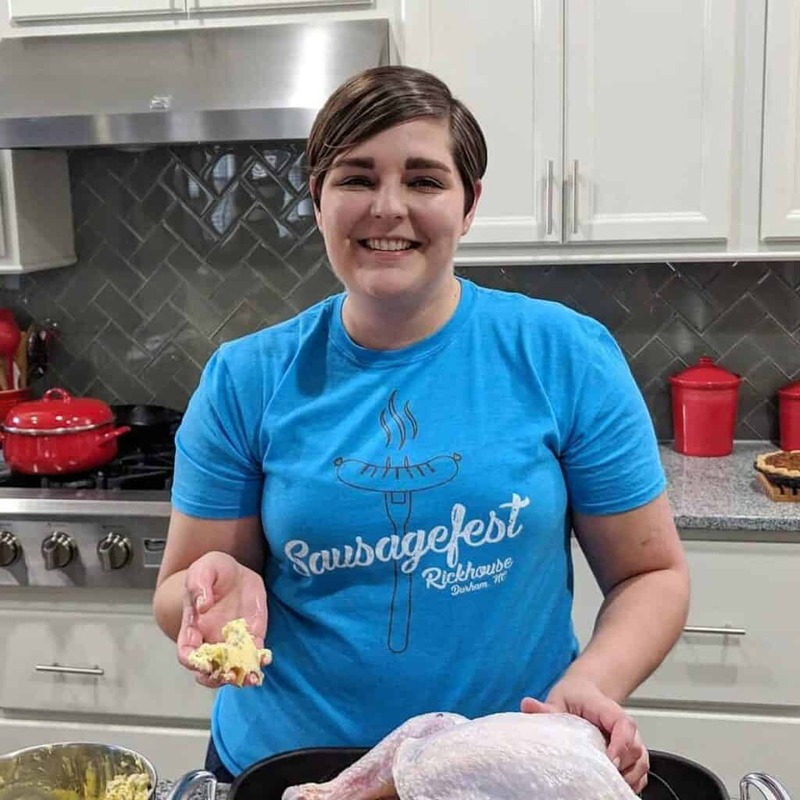 So you’ll have to stay tuned and wait until the Fall/Winter to see some Irish dishes! Interested in my other European adventures?